In the lean years following World War I, brash American adventuress Beryl Helliwell and prim and proper Brit Edwina Davenport form a private inquiry agency to make ends meet, hoping that crime does indeed pay . . . 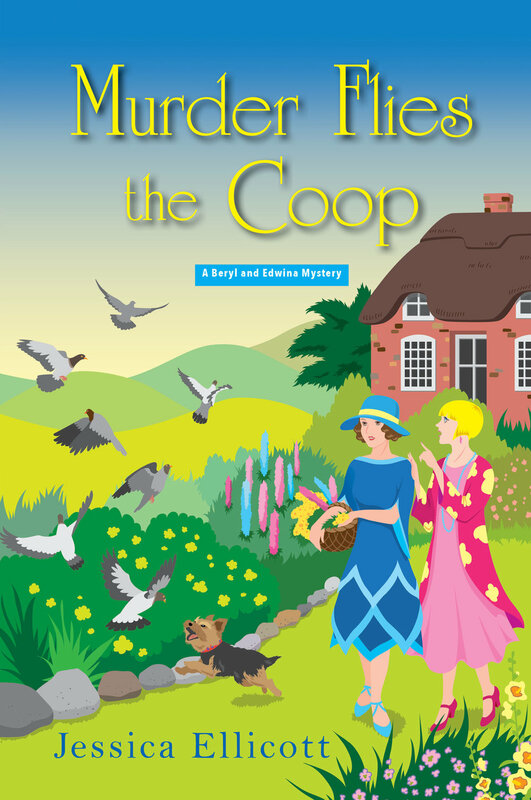 The latest occurrence to disturb the peace in the quaint English village of Walmsley Parva hits rather too close to home—in fact, the prime suspect has taken up residence in Edwina's potting shed. Her elderly gardener Simpkins has been secretly sleeping there after a row with his disreputable brother-in-law and housemate, Hector Lomax. When Hector is found murdered in the local churchyard, Constable Gibbs comes looking for Simpkins, who was last seen arguing with his kin in the pub the night before. Based on the sad state of her garden, Edwina has grave doubts that the shiftless Simpkins could muster the effort to murder anyone. The two sleuths throw themselves into weeding out suspects and rooting out the real killer. But this is no garden variety murder. The discovery of a valuable ring, a surprise connection to Colonel Kimberly's Condiment Company, and a second homicide all force Beryl and Edwina to play catch-up as they relish the chance to contain the culprit . 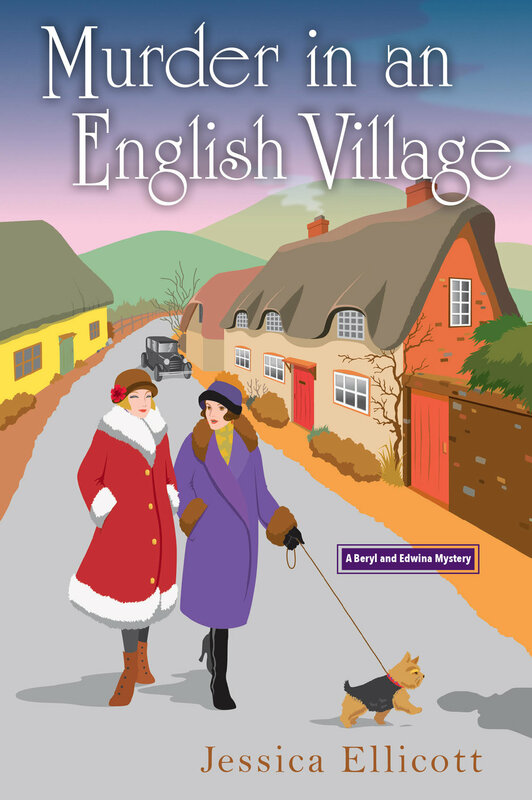 . .
One would hardly call them birds of a feather, but thrill-seeking American adventuress Beryl Helliwell and quietly reserved Brit Edwina Davenport do one thing very well together—solve murders. . . So when the local vicar—and pigeon-racing club president—approaches them with a private inquiry opportunity, the ladies eagerly accept. There's been a spot of bother: the treasurer has absconded with the club's funds and several prized birds. Beryl and Edwina hope to flush out the missing man by checking his boardinghouse and place of employment at the coal mine. But when they visit the man's loft, they find their elusive quarry lying in white feathers and a pool of crimson blood, stabbed to death—the only witnesses cooing mournfully. After a stiff gin fizz, the ladies resume their search for the missing funds and prized birds—and now a murderer. Beryl and Edwina aren't shy about ruffling a few feathers as they home in on their suspects. But they had better find the killer fast, before their sleuthing career is cut short . . .